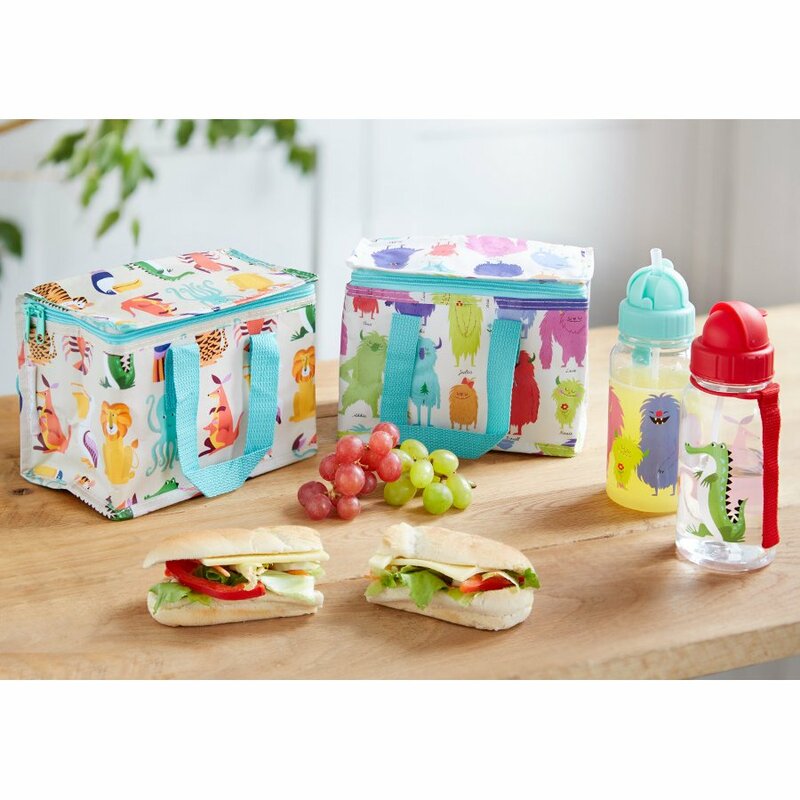 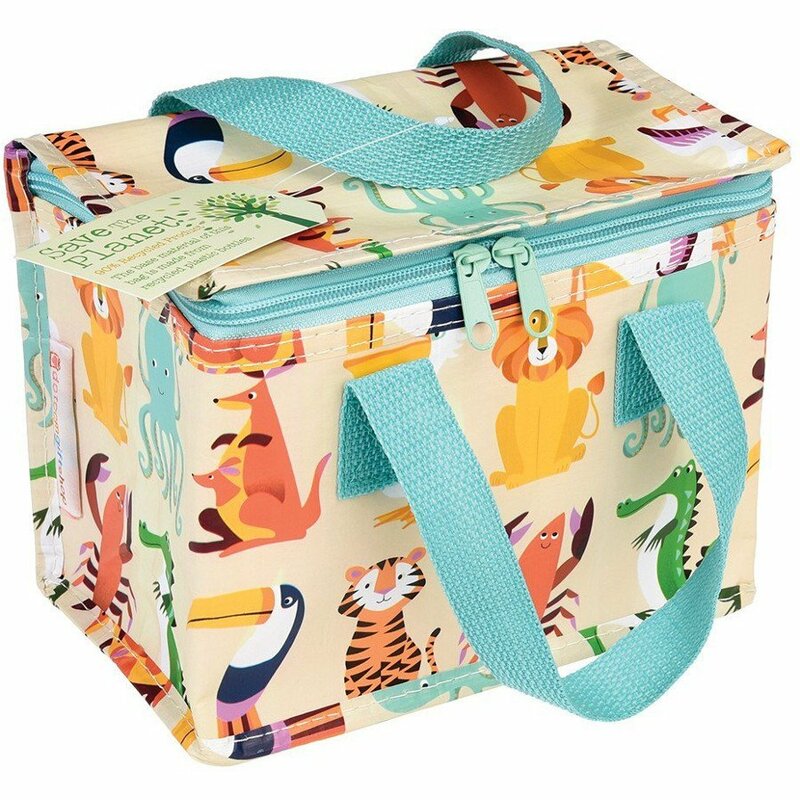 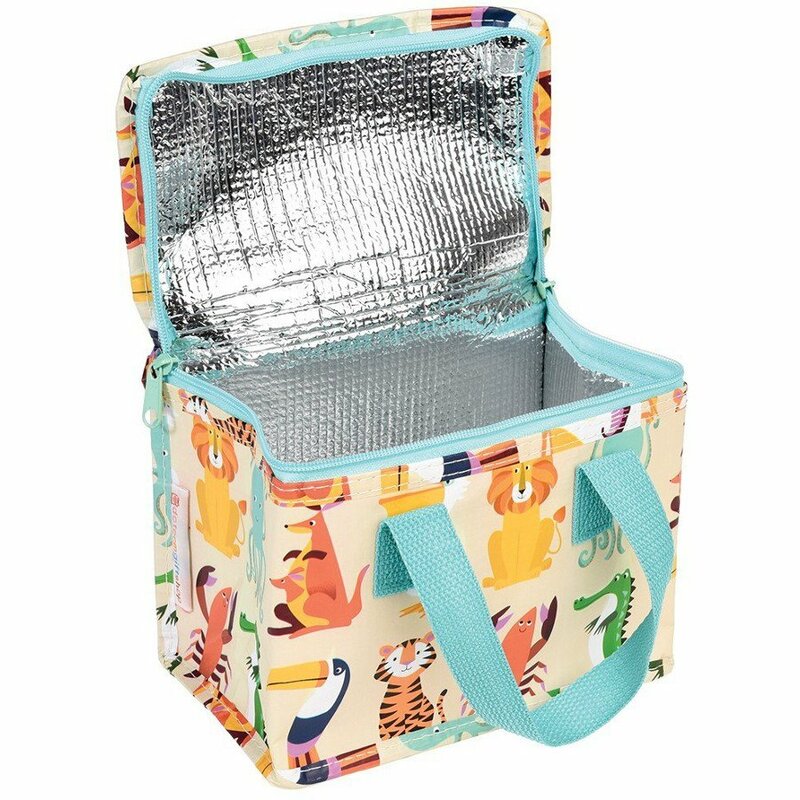 Foil insulated and made from recycled plastic bottles, this lunch bag with a zip fastening has an all over fun & super cute Colourful Creatures design and sturdy woven nylon handles. 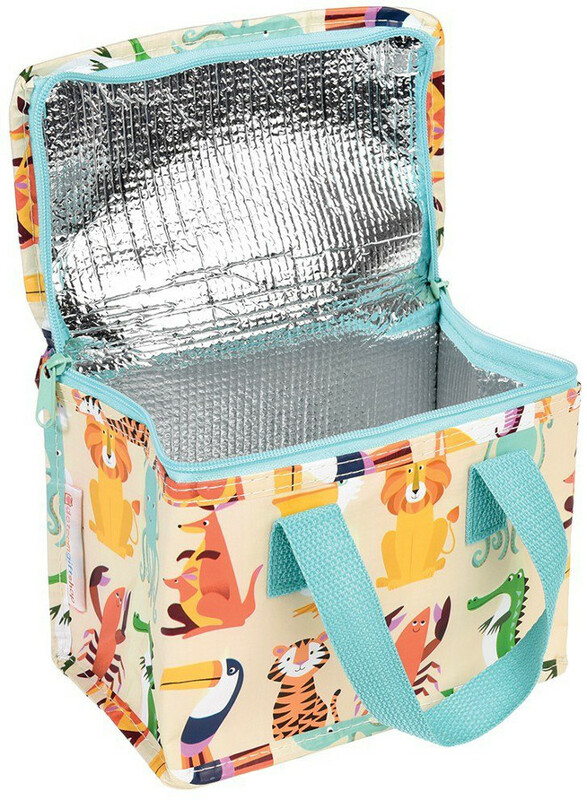 It is the perfect lunch bag for school or picnics in the park and will fold away neatly when empty for easy storage. 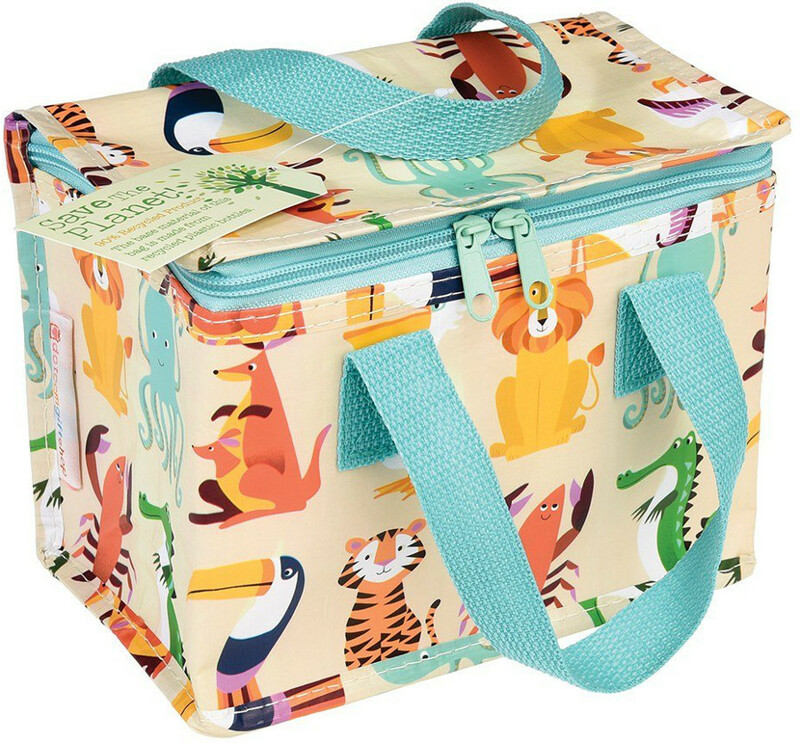 Dimensions: Length: 20 cm, Width: 14 cm, Height: 15 cm. 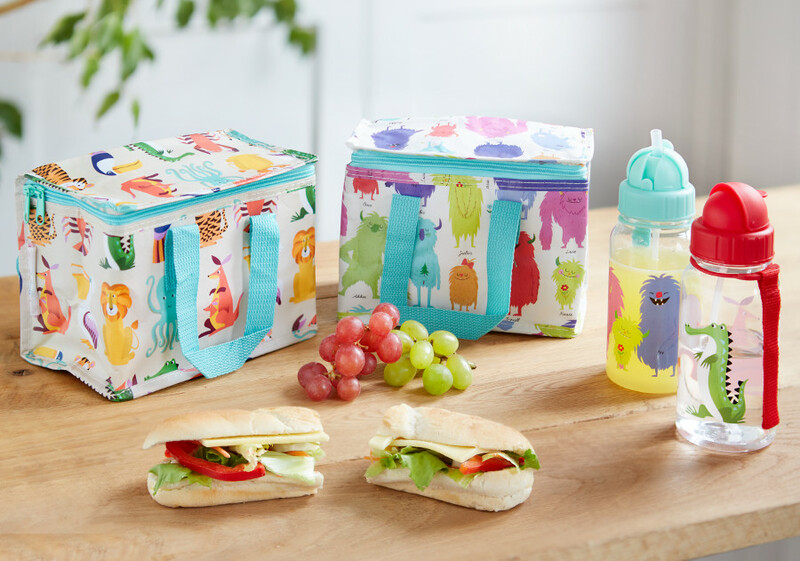 There are currently no questions to display about Recycled Lunch Bag - Colourful Creatures.